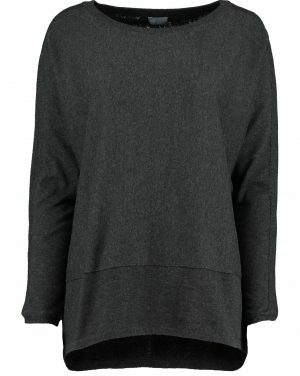 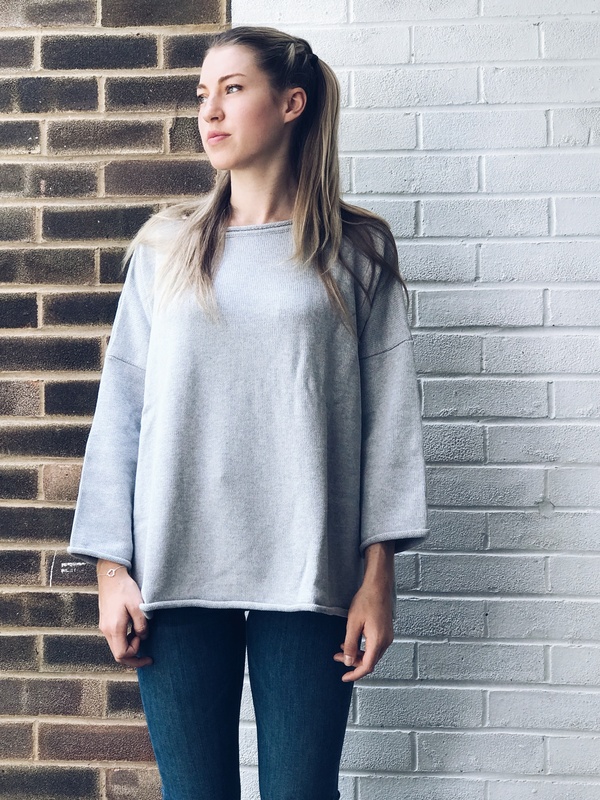 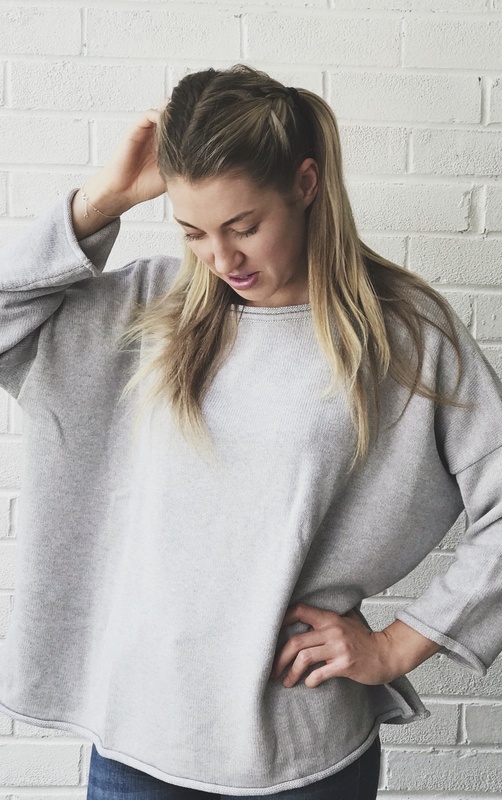 A thicker cotton knit oversized box jumper that is simply divine to wear! 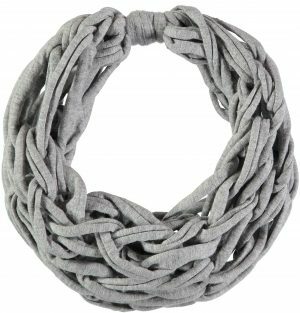 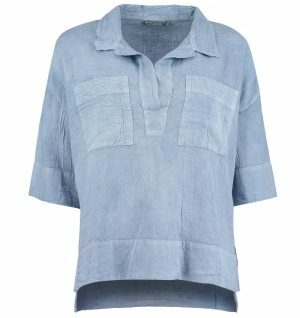 In this lovely soft grey shade, perfect for all seasons. 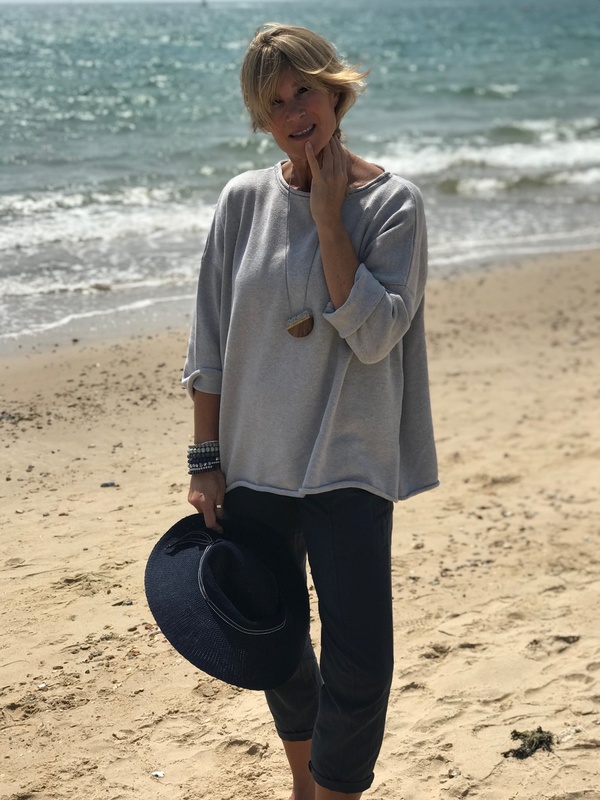 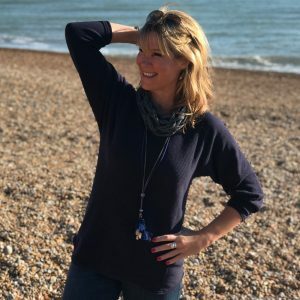 Roll up the sleeves for a casual look, or pop a white shirt underneath for a slightly smarter edge… accessorised with our artisan jewellery and snoods.